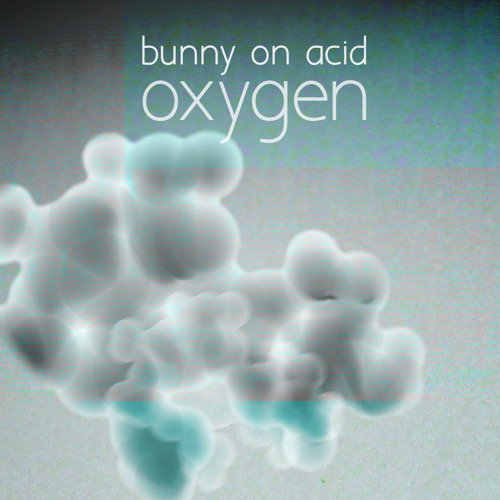 Oxygen is Bunny On Acid’s second release on Botanika and in many ways, it’s a sequel to 2010’s Snow. The title track is an intense drum machine workout, fusing a driving sub-bass melody with a pad that sounds like polluted air wafting through a dystopian metropolis. The B-side, Twisting & Turning, veers towards more obscure territories (similar to Snow’s b-side, Unknown), cutting vocal samples against reversed synths and displaced drum beats - imagine Hudson Mohawke getting lost in a forest of jelly antennas. Rounding off the release is Botanika’s NDV remix of Oxygen, re-inventing it as a 2-step inspired spiritual journey, oozing with bass and far away choirs. Oxygen’s cover was designed by Heela Harel, a local Tel-Aviv designer, street art hunter and general fashion guru. Oxygen is released digitally on February 28th through Botanika Records.